WASHINGTON, DC – May 6, 2014 – An international team of researchers has, for the first time, identified an avian influenza virus in a group of Adélie penguins from Antarctica. The virus, found to be unlike any other circulating avian flu, is described in a study published this week in mBio®, the online open-access journal of the American Society for Microbiology. 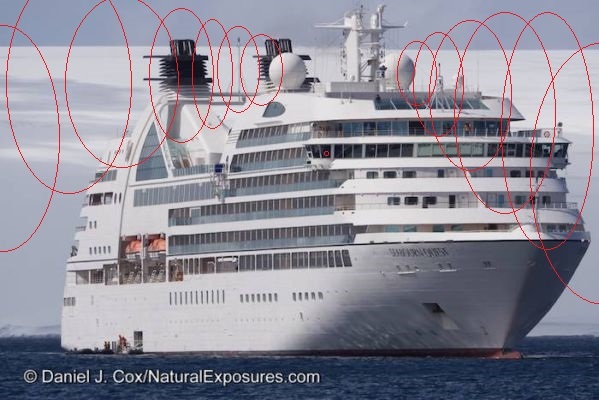 Admirality Bay Cruise Ship With Approx 60,000 Watts of Pulsed Microwave Radars. Dr Gardner and her colleagues suggested that because Auster Rookery is relatively close to Mawson station, the penguins may have been exposed to this common poultry disease through contact with humans or their cargo. 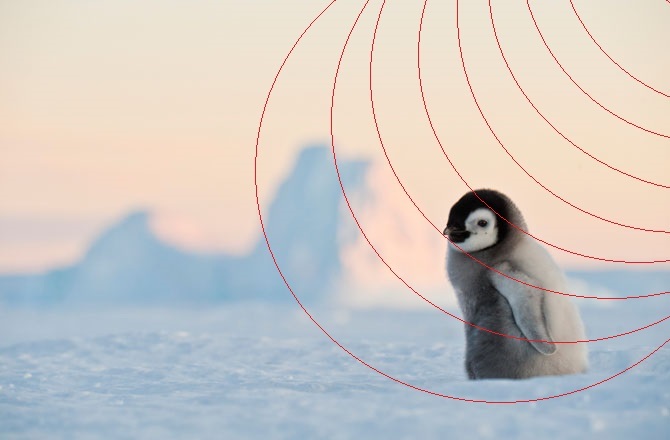 In support of this theory, they found no antibodies to IBDV in adult Adélie penguins from Edmonson Point – a more remote colony in the Ross Sea. However, it is difficult to reconcile that a high percentage of emperor penguin chicks are exposed to IBDV through human contact when you look at their natural history. Emperor penguin colonies live on floating sea ice, and their eggs hatch in the middle of winter, when there is no transport of goods from outside the continent and few personnel are at Mawson station. During the summer months, when most human activity occurs, the penguins are away at sea. 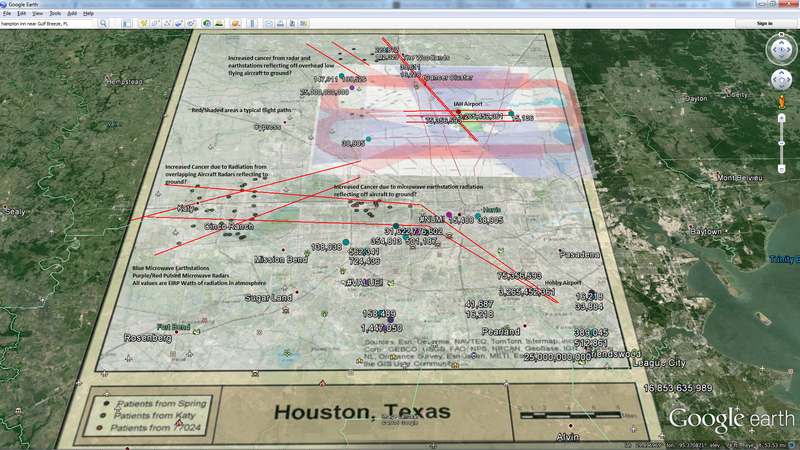 In many years the ice from the colony area melts completely, so there is no environment in which the virus can live. « The Penguin: Why is there always someone who brings eggs and tomatoes to a speech?